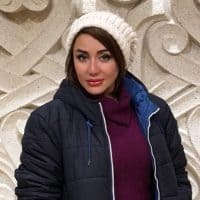 Maryam Pirband is graduated in Movie Directing from Society of Iranian Youth Film Makers and Youth Filmmakers association of Iran ,she has a B.A in economics from Tehran university .She Started her job in cinema with acting and played in 22 movies, T.V series and theaters. 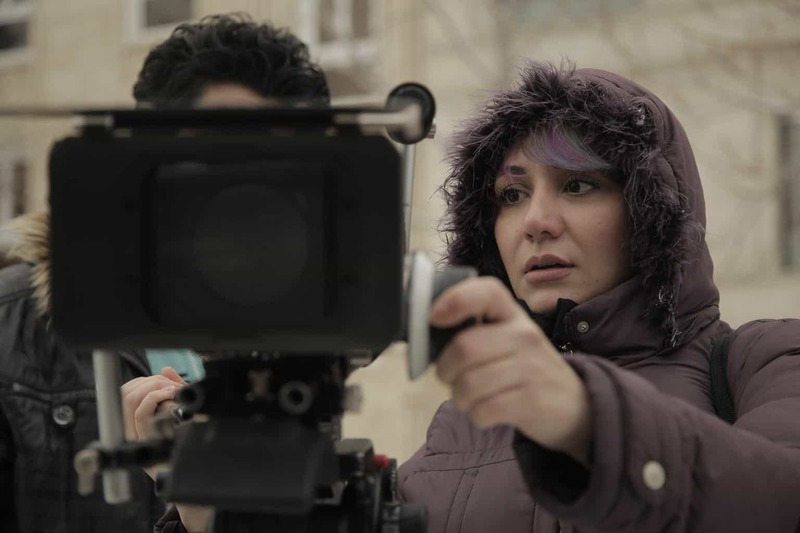 After some years of assisting famous Iranian directors she started her directing job . She Directed , Writes and produced 18 Short films, Documentaries and T.V series. Her films traveled all around the world in many festivals , nominated and awarded . As a successful screenwriter she has many films and T.V series also two published books containing scripts . Maryam participated in many film festivals Jury team around the world as jury member ,hear of jury team or festival organizer in USA and Middle east countries.